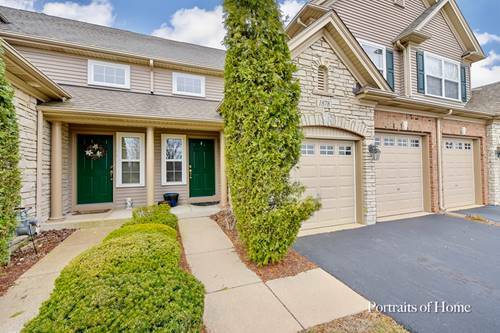 This Home Features A 3-car Garage, Full 9' Lookout Basement With Rough In Plumbing. 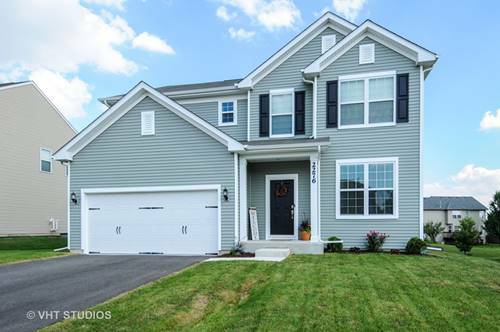 Stainless Steel Whirlpool Appliance, Maple Cabinets With Crown Molding And Granite. 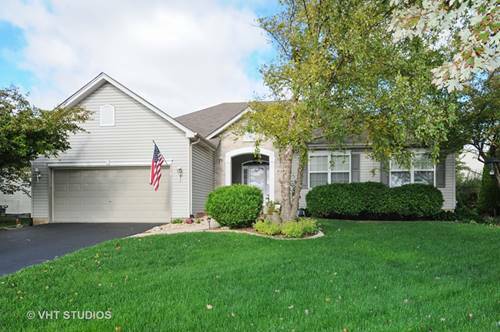 Large Bedrooms w/Walk In Closets, Luxury Master Bath. 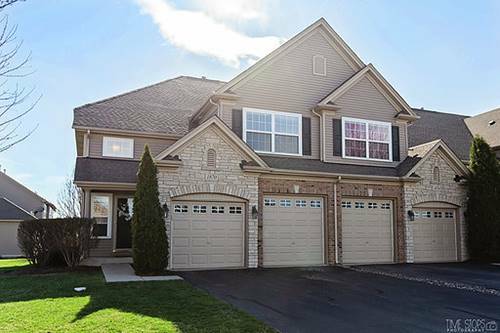 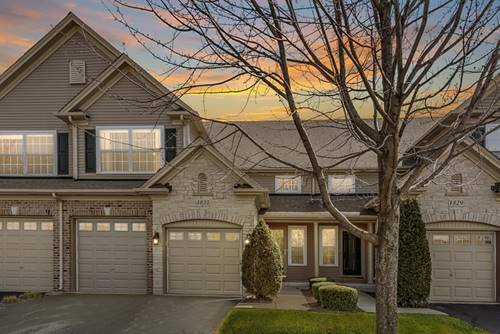 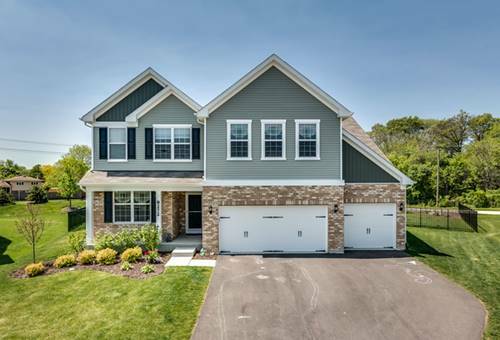 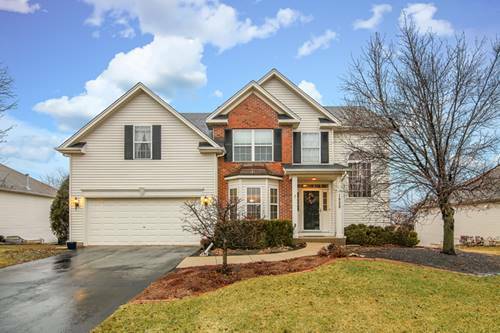 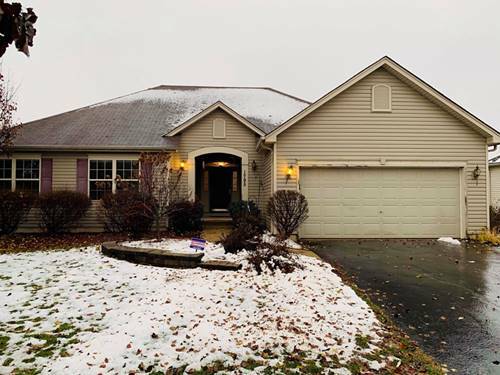 For more information about 2114 Roaring Creek, Aurora, IL 60504 contact Urban Real Estate.